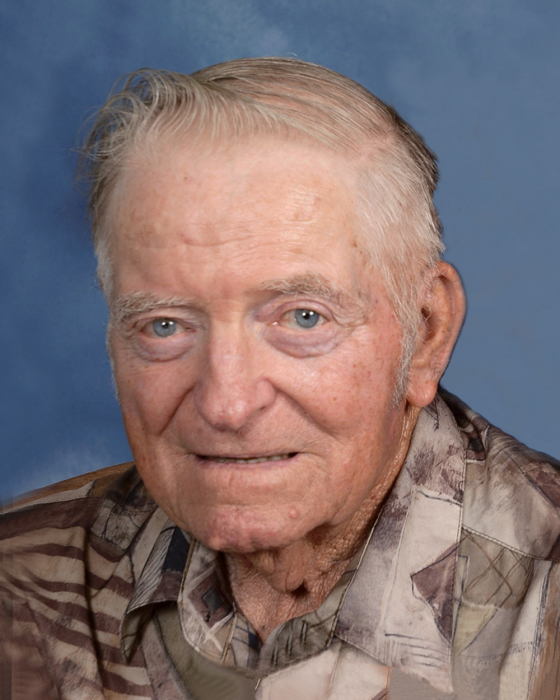 Henry “Pete” Kamphake Jr., age 88, of Parkers Prairie, died unexpectedly on Monday, April 8, 2019, at Alomere Health in Alexandria. A Mass of Christian Burial will be held at 11 a.m., Tuesday, April 16, 2019, at St. William’s Catholic Church in Parkers Prairie with Fr. Peter VanderWeyst officiating. Music is provided by organist, Paul Malecha and the church choir. Interment is at the church cemetery. Visitation will be from 5 to 8 p.m., with a 7:30 p.m. rosary followed by a prayer service, Monday, at the St. William’s Catholic Church in Parkers Prairie. The visitation will continue one hour prior to the service at the church.